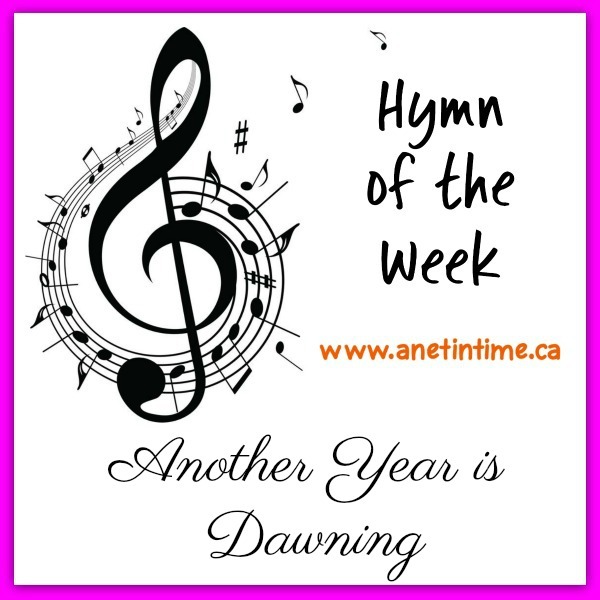 Looking at the New Year coming, just around the corner and I got to thinking about a hymn I could put up. This song popped into my head as I was watching McGyver and Maddy was learning her hubby from days past has a new family. The years passed as he had a new family. Anyways, I don’t know why it spawned the song “Another Year is Dawning” in my head but it did. Ergo… I’m sharing it with you. Frances Ridley Havergal is the author of this start of the year hymn. 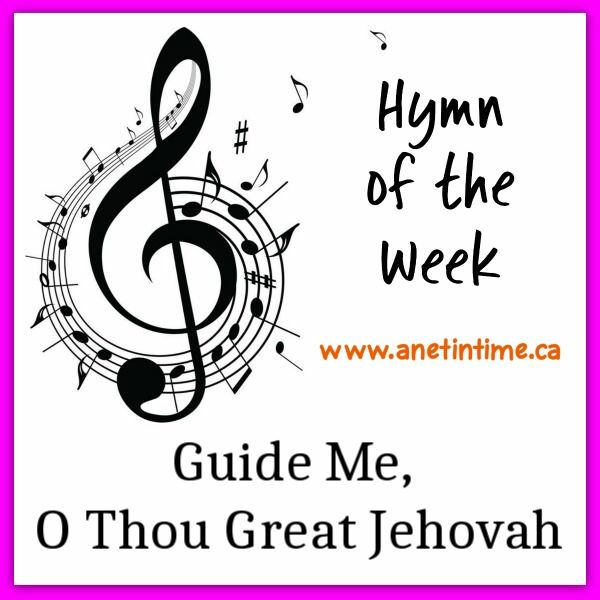 I’ve written about her in these other hymn posts as well. Take My Life and Let it Be. 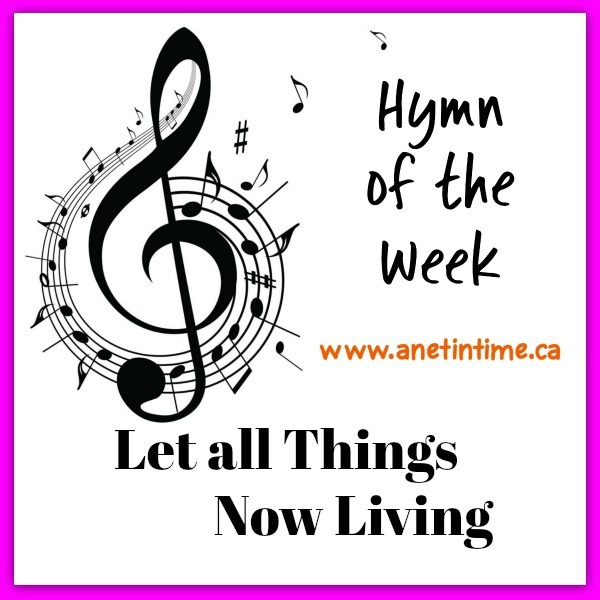 I was flipping through a hymnbook that is new to me and I was reminded of this living song and just had to share it with you. I hope you like it as much as I do. 🙂 Let All Things Now Living, a song of thanksgiving. Written by Katherine K Davis in 1939, Ms. Davis was an American woman who served as a teacher, classical music composer, and pianist. She also wrote The Little Drummer Boy (one of my favourite Christmas Songs). Born in Missouri she wrote her first composition at age 15. She died in 1980 at age 82. She willed all royalties from her music to Wellesley College where she was trained and taught. This has been a good support to the music program there. We sang this song in church a couple Sunday’s back and I realized I have never shared it with you yet. It’s a good one! 🙂 I hope you like it as much as I do. Written by John H Stockton in 1874, there is some dispute over who wrote the words, and/or who wrote the refrain. Most people say Stockton. Stockton was born of Presbyterian blood, but became a Methodist at his conversion. He pastored in New Jersey until his health declined, whereupon he devoted his life to writing music and compiling hymn books. At the church we are currently attending we often sing this song at the close of the service. The first time I heard it sung it caught my attention but I wasn’t sure what I thought of it, but I’ve grown to really like it. It’s a good song to remind us of how God keeps us as his own. Go My Children With My Blessing was written by Jaroslav J. Vajda. 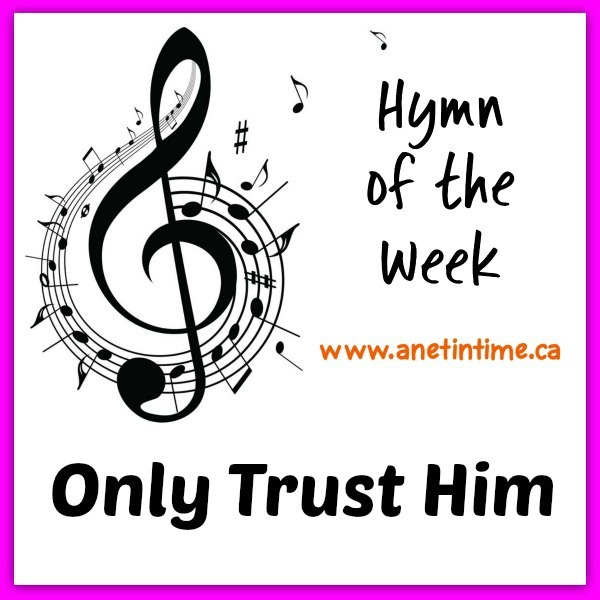 He was an American Pastor who gained prominence as a hymn writer. He has written more than 200 hymns, he lived 1919-2008. His hymns and translations were biblically rooted and rich in imagery. His hymns can be found throughout the world. Vajda was named a Fellow of The Hymn Society in the United States and Canada.